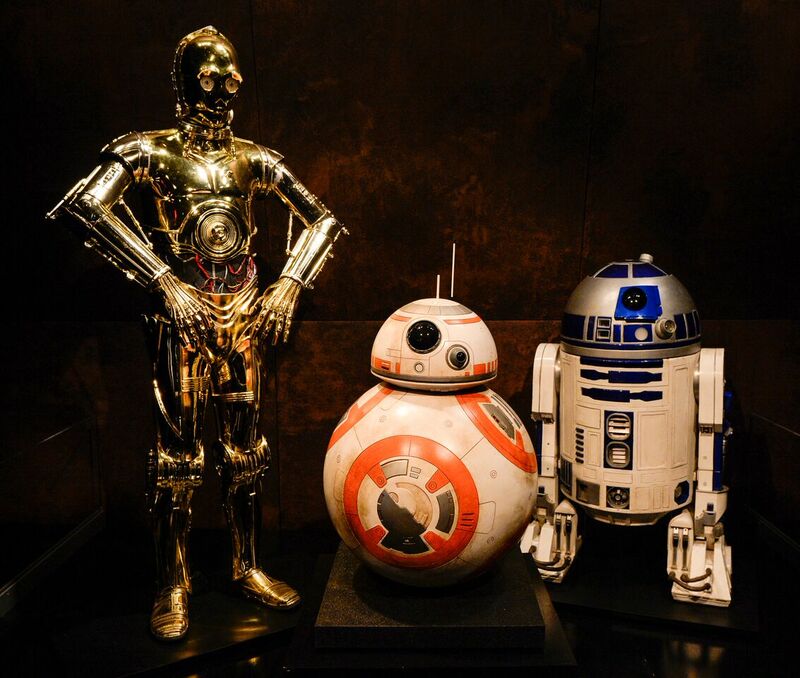 May the 4th is quickly approaching, and we want to celebrate it by giving some lucky Star Wars fans a chance to check out Discover Times Square’s awesome costume exhibit! 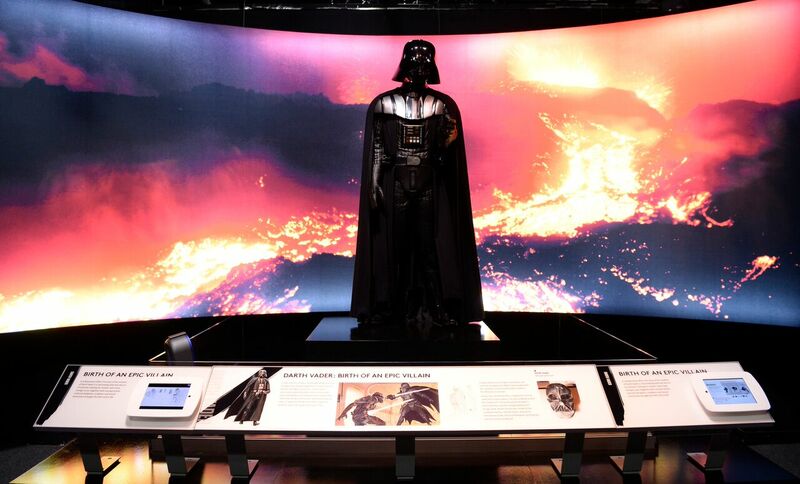 This exhibition gives you the chance to gaze at Darth Vader’s iconic costume and smile as you stare at the lovable BB-8. Several winners will get to enjoy the exhibit for free, and one very lucky fan will receive a VIP tour! 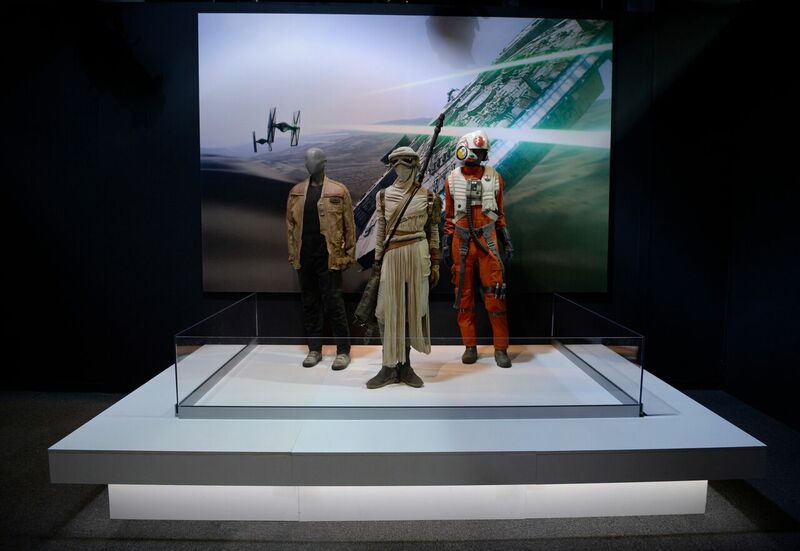 Star Wars and the Power of Costume: The Exhibition currently at Discovery Times Square features more 70 original costumes, as well as dozens of artifacts from all seven epic Star Wars films. During the VIP personal tour visitors will learn interesting facts about the history of the films and the cool costumes on display. At the end of the tour visitors will also receive a special Star Wars themed gift. Sorry, but it’s not an actual lightsaber. Those haven’t been invented… yet. Read on to enter the contest! And, of course, may the Force be with you! This exhibition closes at Discovery Times Square on September 5th, 2016, so even if you don’t win this contest, be sure to check it out before it closes! May the Force be with me. Would love to see this !!! Please pick me. Would a trip to the Big Apple!!! I enter every contest you guys have. Would love to win this one. My daughter and I will really enjoy a little trip to the big apple. Please pick my name. Ps: I buy about $800 a month of comics from you.